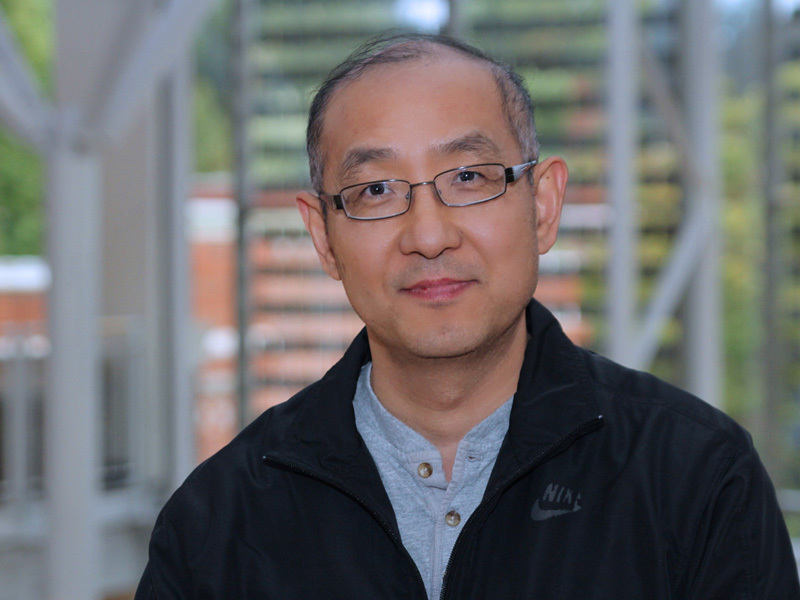 Yue Fang is currently an Associate Professor of Operations and Business Analytics at the University of Oregon, where he teaches courses in applied statistics and forecasting. He joined the UO faculty in 1996, right after he received his PhD from MIT Sloan School of Management. Professor Fang's research has been in applied econometrics, forecasting and time series analysis. The focus of his research endeavor is on methodological aspects of statistical inference, with an emphasis on the application of statistical concepts and methods to problems that occur in business and related areas. He is the author of more than two dozen articles and has served on program committees and as session chairs in several national and international conferences on statistics, decision sciences, and financial engineering since 1996. As an EIA research fellow, he currently works on a project of forecasting energy consumptions, which is funded by the US Department of Energy. He is a member of the American Statistical Association (ASA), the American Finance Association (AFA), the International Institute of Forecasters (IIF), the Econometric Society, and the Decision Sciences Institute (DSI). Fang, Yue, and Wenbo Wu. "On Common Nonlinear Factors of Stock Returns." Fang, Yue, Sergio Koreisha, and Q. Shao. "Revisiting the Use of Generalized Least Squares to Estimate and Test Hypotheses in Time Series Regression Models." Yu, Chao, Yue Fang, Zeng Li, Bo Zhang, and Xujie Zhao. "Non-parametric Estimation of High-frequency Spot Volatility for Brownian Semimartingale with Jumps." Journal of Time Series Analysis 35, no. 6: 572-591. https://dx.doi.org/10.1111/jtsa.12082. Fang, Yue, and Daming Xu. "The Predictability of Asset Returns: An approach combining technical analysis and time series forecasts." International Journal of Forecasting 19, no. 3: 369-385. Fang, Yue. "C-chart, X-chart, and the Katz Family of Distributions." Journal of Quality Technology 35, no. 1: 104-114.